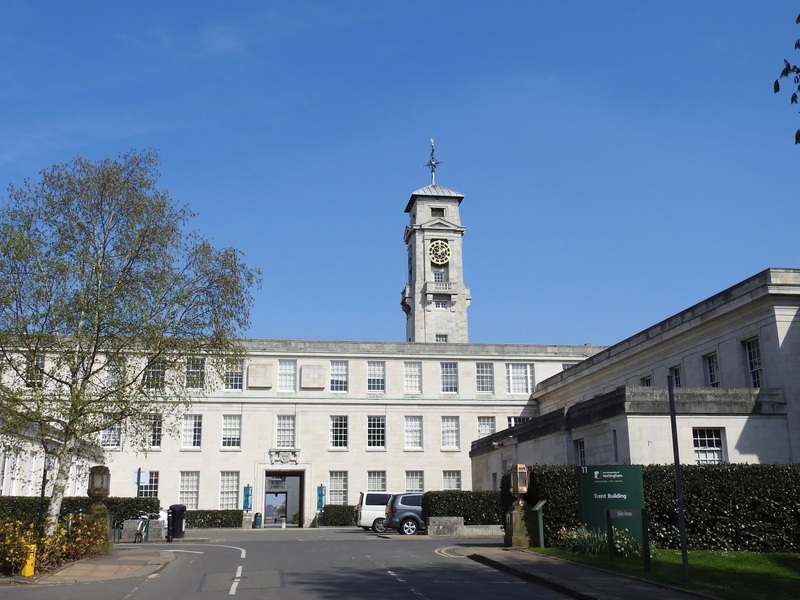 The University of Nottingham is pleased to invite applicants to apply for a PhD position in polymers. This position is closed on January 31, 2019. This PhD project focusses upon the synthesis of new monomers from renewable resources such as terpenes and the subsequent formation of new polymers. The project will require a candidate with a good knowledge of organic synthetic chemistry and will involve a variety of different catalytic processes for the synthesis of monomers, and also the use of various techniques for polymerisation and measurement and optimisation of material properties.